The feast of Purim recalls the time when a beautiful young orphan queen known as Esther saved her people from annihilation in ancient Persia. Her identity as a Jew was a secret at the time of her accession to the throne as the potential for anti-Semitism was so great that the Bible’s account of her heroics only mentions God in code. 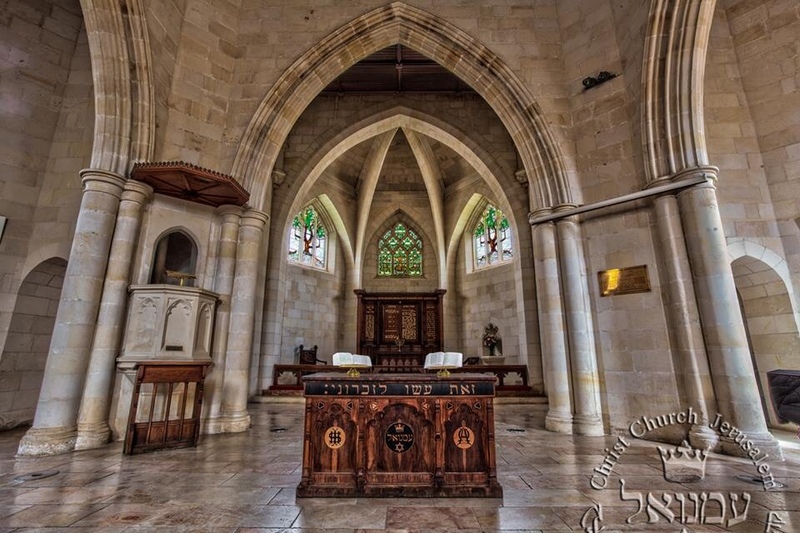 Is it not time for the church to stand up for the Jews as Esther did? The church in Germany were, for the most part, silent as they watched Hitler’s anti-Semitic cancer spread. Thankfully, para-church organisations like Christian Friends of Israel, representing thousands of individual Christians, have until now played the part of Mordecai in their attempt to alert the church to the dangers.